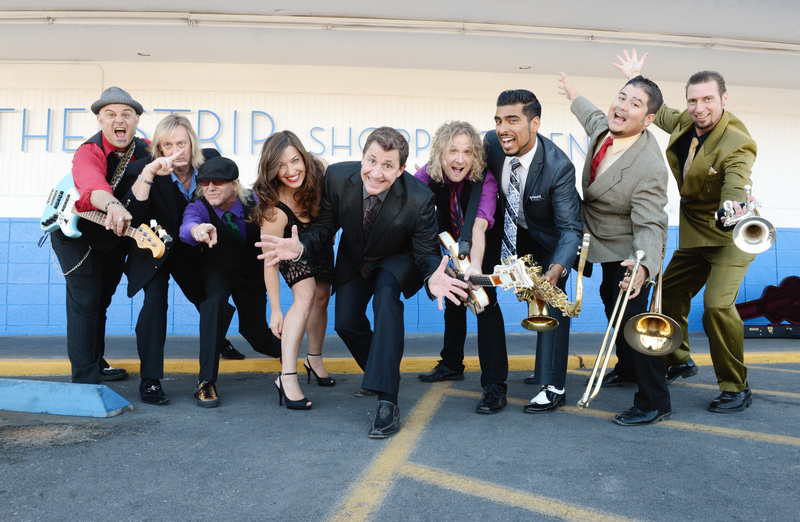 Louis Prima Jr. and the Witnesses are bringing Prima music into the 21st century. Not content to sit on the legacy they so passionately protect, LPJ and the band are taking a page from his father’s playbook, by wailing Prima Swing like it’s 2016. Less concerned about reliving the past than about creating a future for it, Louis Prima Jr and the Witnesses bring new energy and a current attitude to the masses with The Wildest Show this side of the 1960’s. Since their breakout performance at the New Orleans Jazz and Heritage Festival (aka Jazz Fest), #TeamPrima has performed everywhere from Seattle to Palermo, from small clubs to performing arts centers, from casino showrooms to music festivals, and from Access Hollywood Live to PBS.